Plastics are one of the most revolutionary innovations of the modern world. They play a critical role in shaping our economy and our daily lives. However, the way in which plastics are used, managed and disposed of, can pose significant challenges for the environment and for our health. 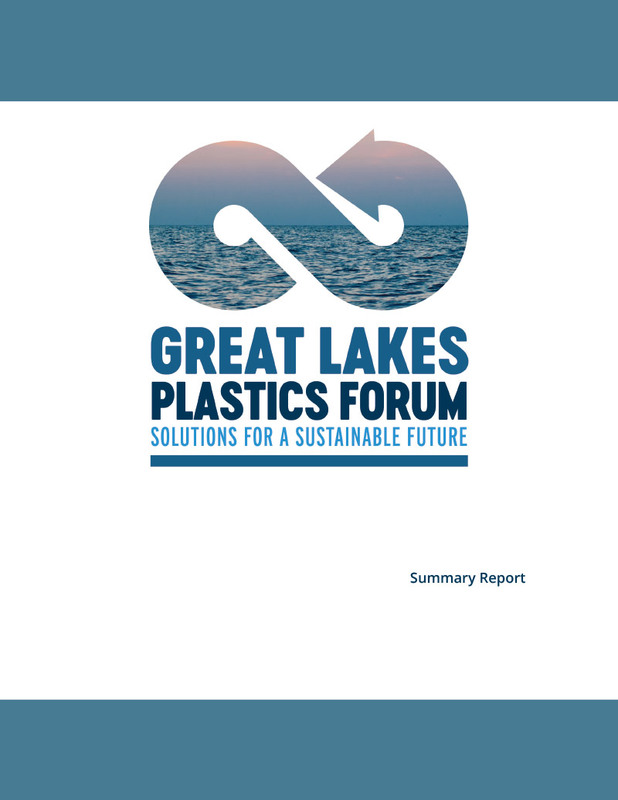 This report presents highlights from the Great Lakes Plastics Forum, hosted by Pollution Probe, the Council of the Great Lakes Region and the Clean Water Foundation, on October 11, 2018,which sought to address issues related to plastic waste and improper disposal in the Great Lakes Region, with a focus on Ontario and Canada.